As everyone knows, writing and art are an integral part of every fandom community, and we here on Pokemon Crossroads want to celebrate that. So today we’re giving a shoutout to one of artists and writers on our website, Racingwolf! Better known as Scytherwolf to those of us on Pokemon Crossroads, Racingwolf is a bit of a jack of all trades. She has an active fanfiction, she’s an active artist, and has a comic that is currently on hiatus. On top of that, she’s an active participant in Pokemon Crossroads’ art and comic communities, as noted by her contributions to the Pass it On game and the site collaborative comic. She even placed in several Member of the Year awards, with second place in both Best Drawn Artist and Most Energetic. 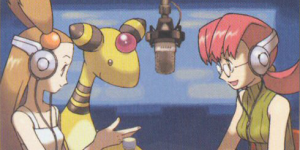 But there is more to her than just her kind personality, so let’s highlight some of what she brings to Pokemon Crossroads and the Pokemon Community as a whole. First, let’s look at her comic, PMD: Bridge to Invention. It has appeared a few times in the Crossroads Comics lineup, but currently it is on hiatus. 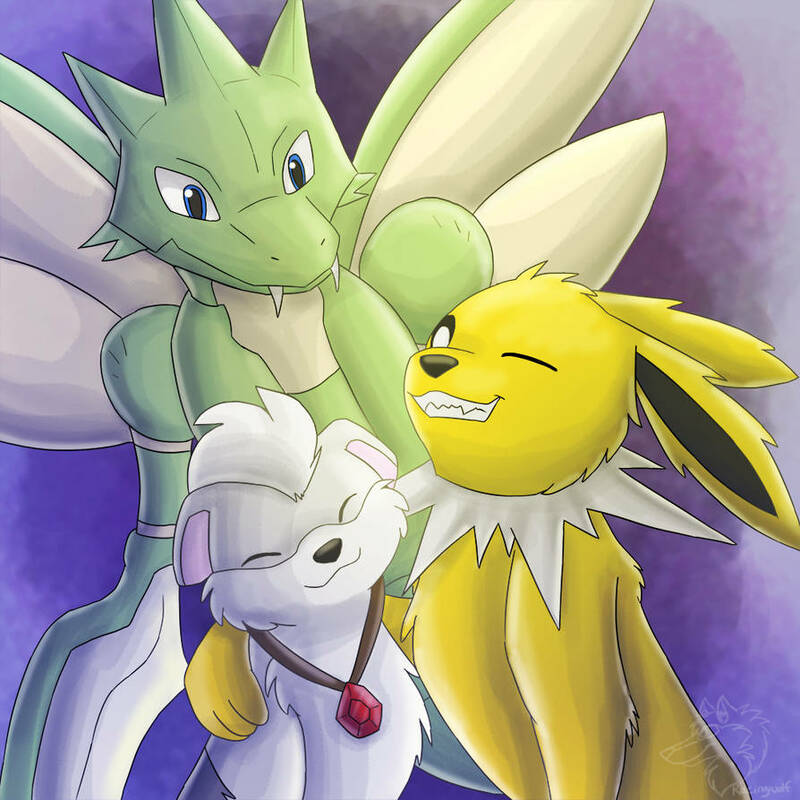 The comic itself is a very interesting concept, where there is a human turned Pokemon in this world, but the main focus of the comic is not actually the human itself, but rather a group of Pokemon trying to be successful rescuers. However, when they’re unable to join the local guild, they must become a freelance team working to reach their goals without assistance. It’s a very interesting take on the popular franchise with a very diverse and likeable cast of characters who the readers can definitely root for to reach their goals. Plus, with minor appearances from the human’s team and some villains that have yet to be truly developed, there is definitely an interesting plot in the works that I look forward to seeing in the future. Racingwolf’s other major contribution is their fanfiction, The Path of Destiny. It is a fanfiction that has been running for over eleven years now and currently boasts 79 parts. While I have not been able to read the story in full yet, the basic plot is very interesting. A young arctic growlithe, named Snowcrystal, is forced to leave her home in order to seek someone who can reverse the damages and chase away the danger from her home. This someone is the legendary ice bird, Articuno. Along the way she meets a large cast of characters and is thrust into dangers and adventures she never expected. She quickly realizes that the troubles at home were just the beginning, and what lies ahead is the true danger that she must face. With a diverse cast including a scyther, a yanmega, a jolteon, and more, not only is it easy to see Racingwolf’s love for bugs in this story, but overall it’s been a great read so far, and I can’t wait to finally catch up with this decade’s worth of storytelling. Pokemon is not the only fandom that Racingwolf is a part of, she’s also a large fan of My Little Pony as well. She does quite a bit of cute art for it featuring the main MLP cast as well as her own ponysona. 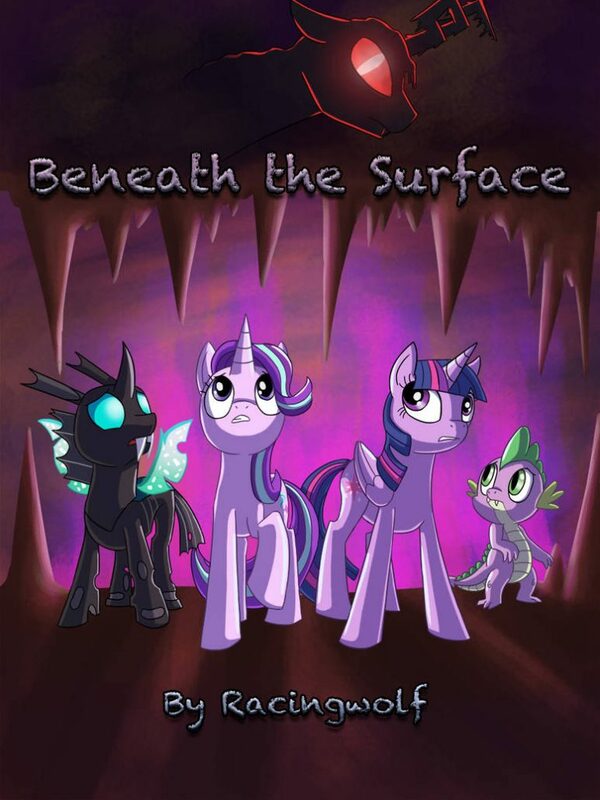 In addition, she recently started a fanfiction for them known as “Beneath the Surface”. Found on fanfiction.net, the story only has two chapters at the moment. The plot is simple, when a new threat rises and attacks Canterlot, the protagonists must flee to the underground in order to survive and stop this rising threat. It’s a very unique and good read so far if you’re a fan of the MLP franchise, so I encourage you to read it if you have the time. All art used in this article belongs to Racingwolf. You can find their works on Fanfiction.net, Deviantart, and Tumblr. 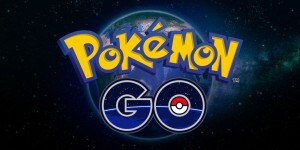 ← Bug Out in Pokemon GO!